A 2-way Mini Line Array that is lightweight, easy to setup, and packs a punch like you would expect from a larger sound system. This system doesn't use much power, and is loud enough to serve as a PA system for roughly 5,000 - 10,000 people. The COBRA-2 SYSTEM is designed to provide high-quality sound reinforcement for events in small to medium-sized marquees or halls covering distances up to 40 metres and areas in the region of 1,000 square metres. It can produce a maximum SPL of 137 dB L +137 dB R in the medium-and high frequency ranges and up to 141 dB in the bass. The pre-wired 12U racks for Cobra-2 and Cobra-4 systems integrate DSP controller, amplifiers, NF panel and a 32A mains connector on the rear AC panel. These 4-channel system racks are suitable for 2-way stereo (Sub – Top) and 4-way mono applications (Sub – Low – Mid – High) . 4-way stereo systems such as Cobra-4 require retrofitting an additional DSP controller and two amplifiers for the blank panels, or the use of two pre-wired racks. While the entire system is flyable, this system is used mostly for ground-stack applications. We offer additional subwoofer setups for larger events if needed. 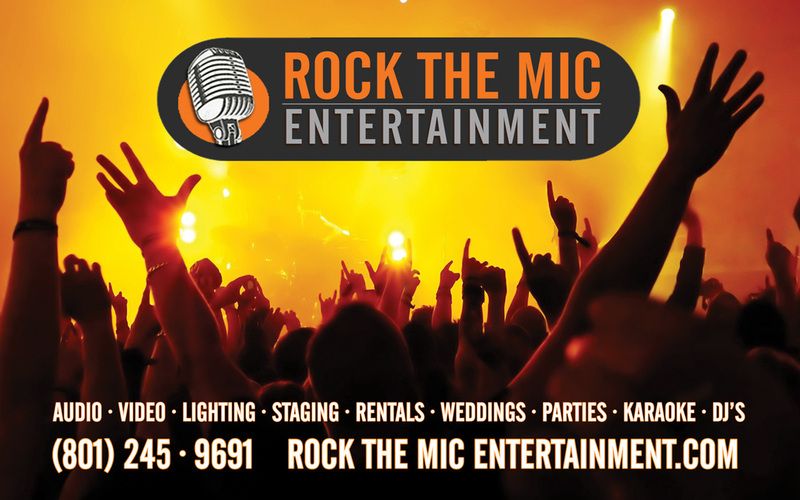 Our pricing includes the rental of the sound system, amplifiers, digital sound system, and a certified sound engineer.